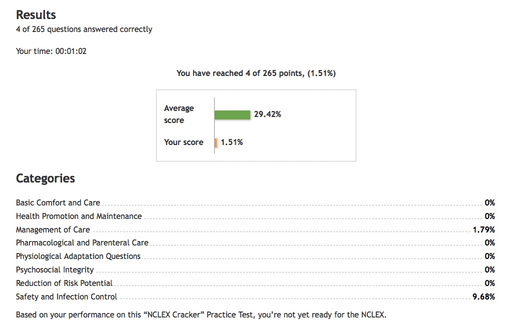 How does "NCLEX Cracker" make you pass your NCLEX Nursing Licensure Exam? 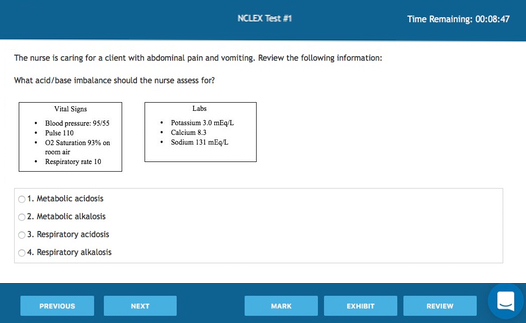 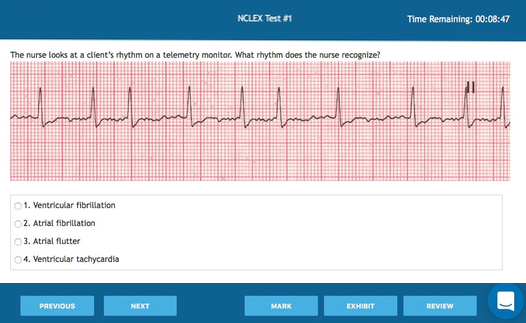 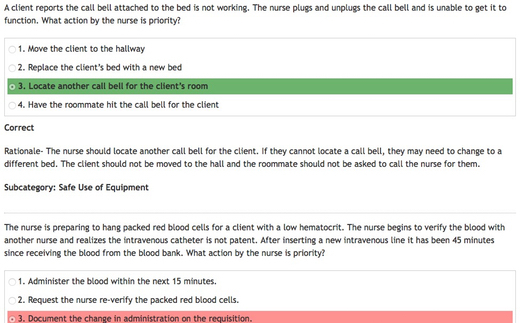 Yes, we bet that you will pass the actual NCLEX. 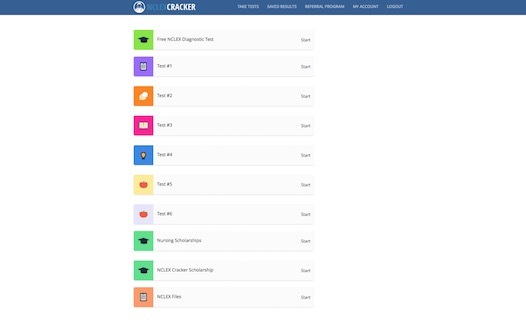 We lose, get your money back!